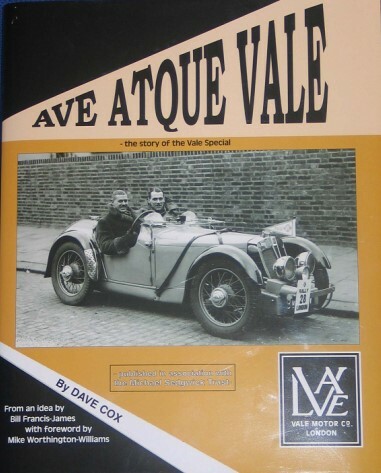 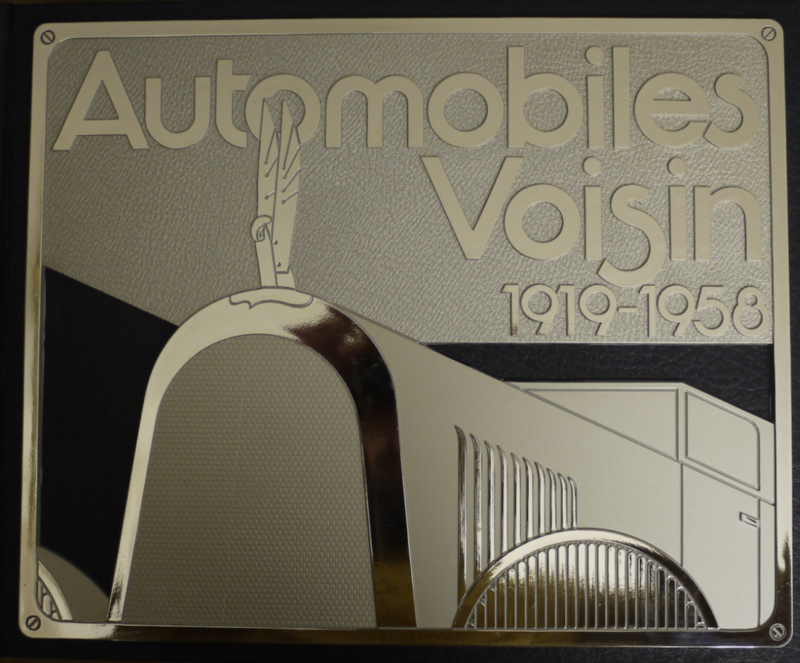 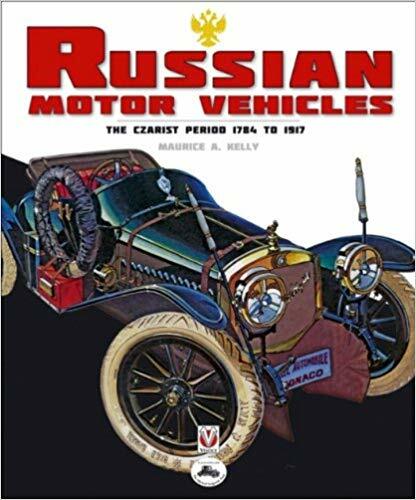 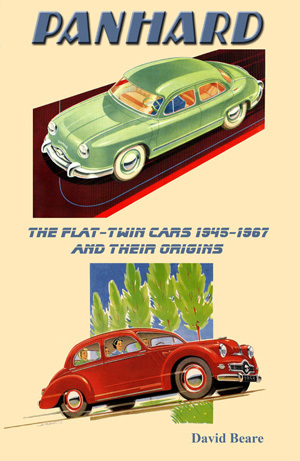 Until the publication of this ambitious Voisin history not a lot has been available on this renowned French automobile. 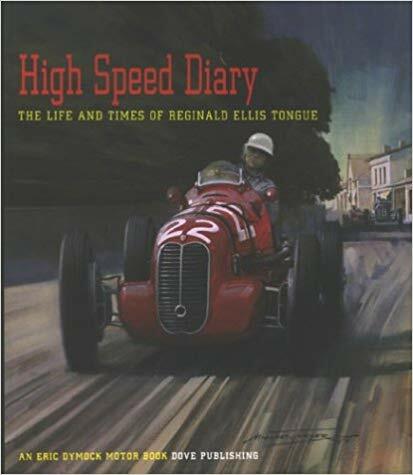 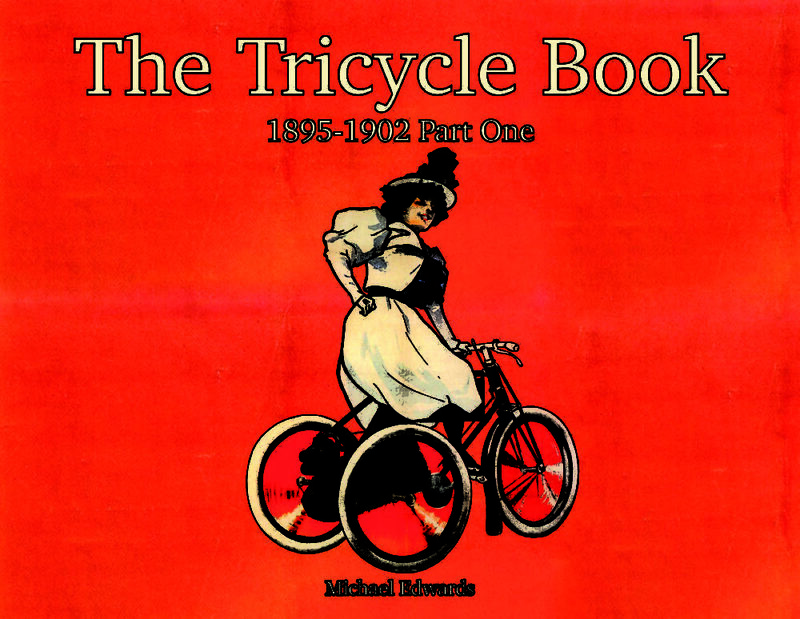 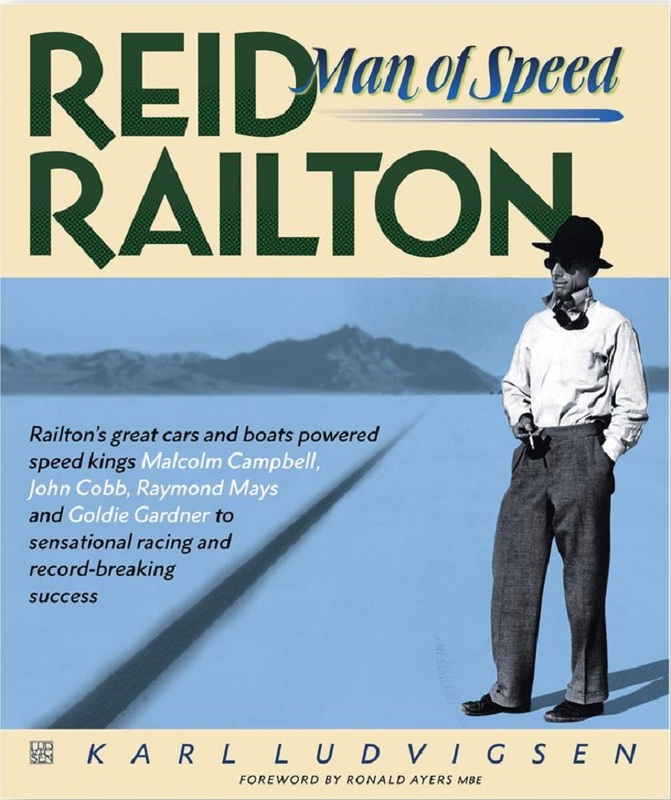 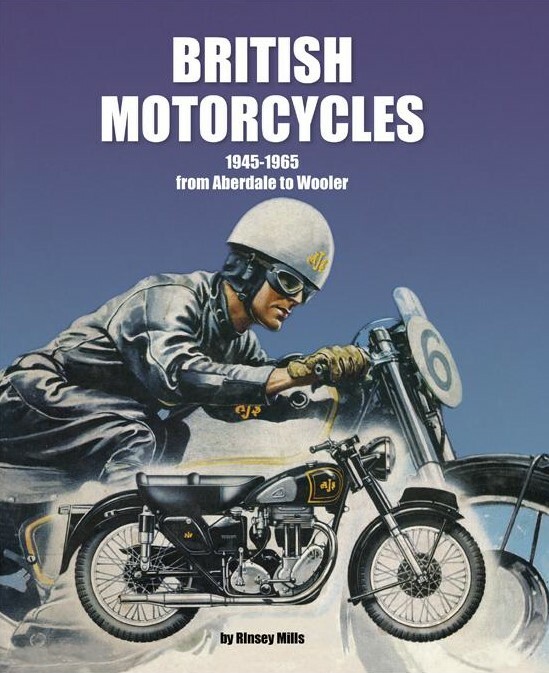 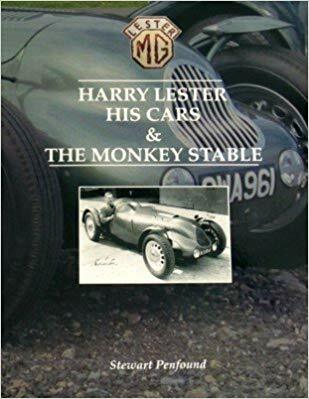 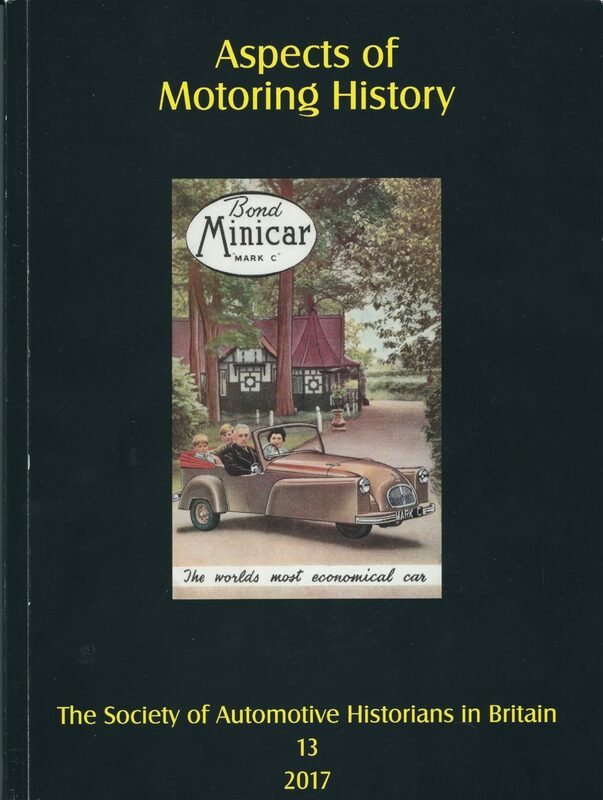 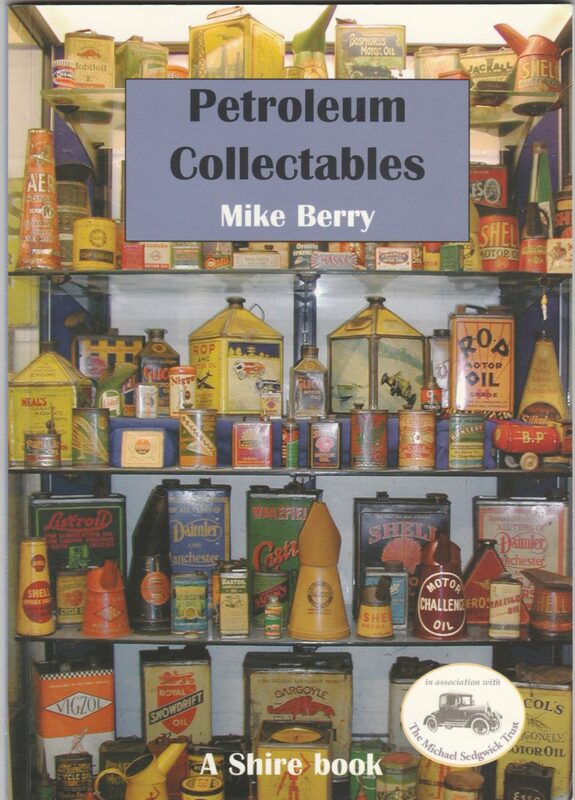 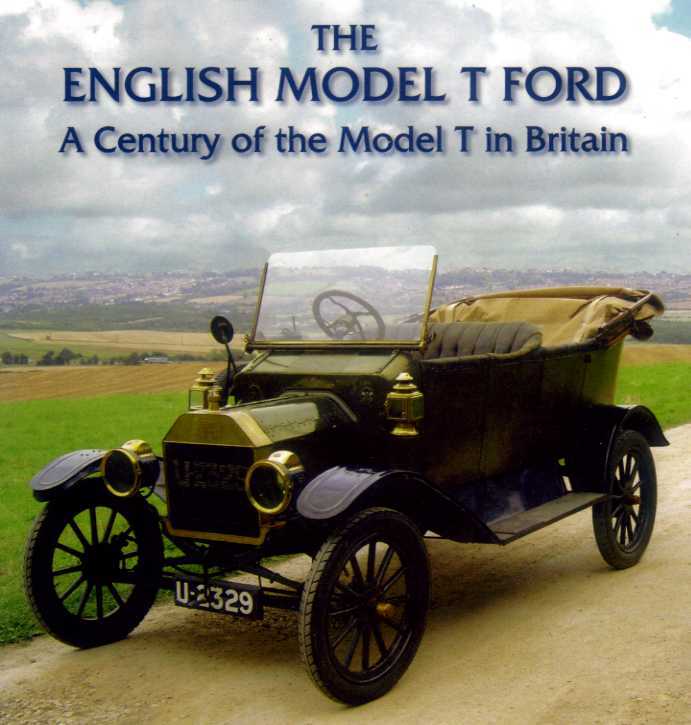 Now we have the full coverage, of the man and his individual motorcars, and some of his aeroplanes and later products, including cyclecars and biscooters. 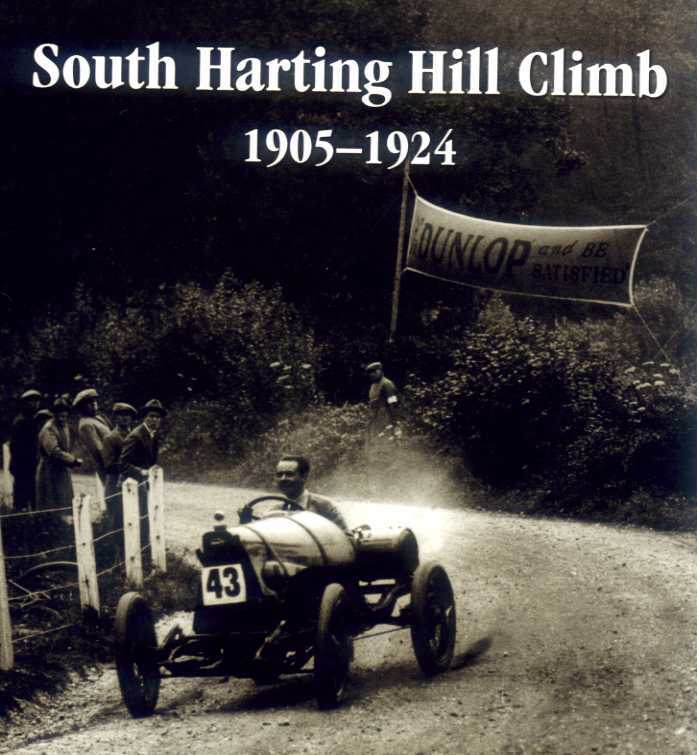 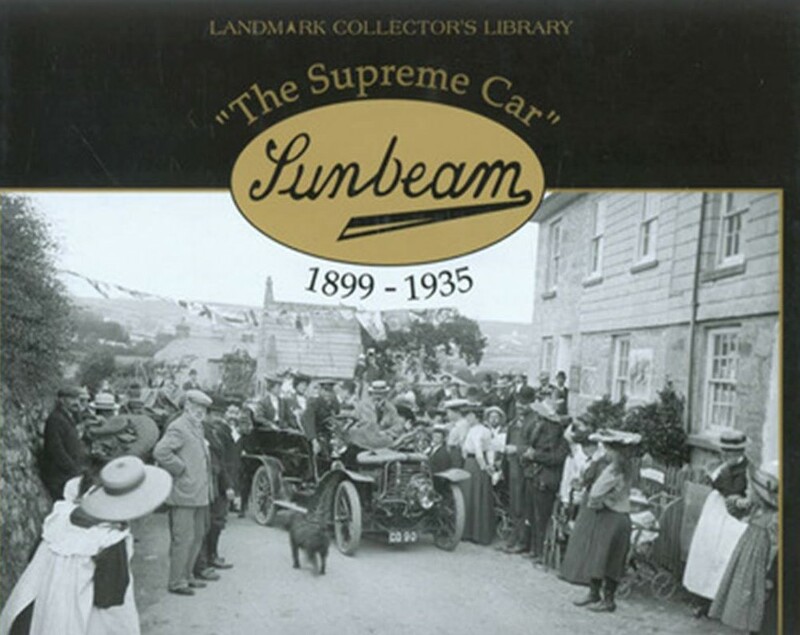 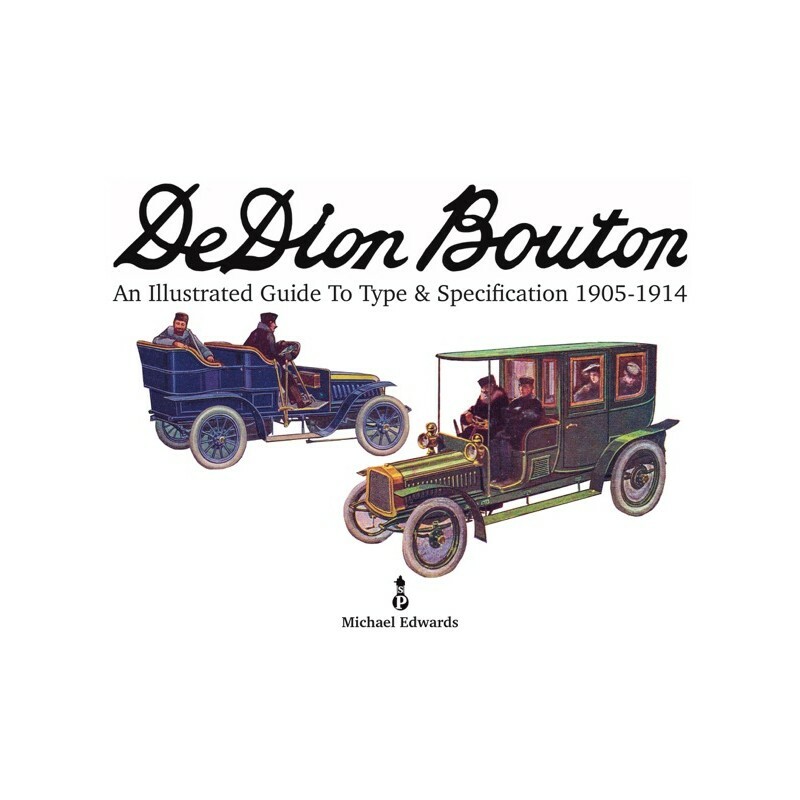 The main publication contains not only this comprehensive history of Voisin but has an incredible number of photographic reproductions of these cars, from the beginning to the fading years. 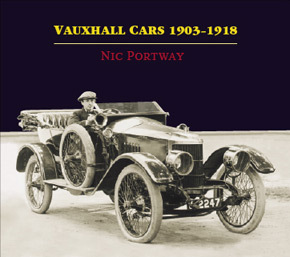 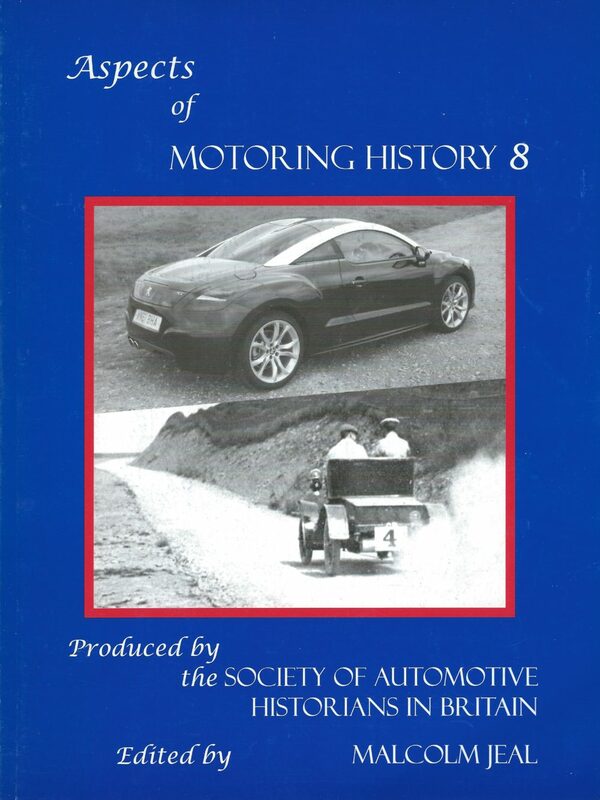 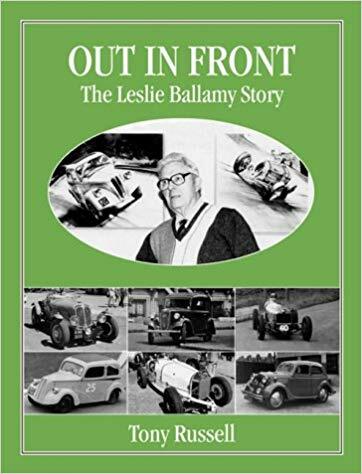 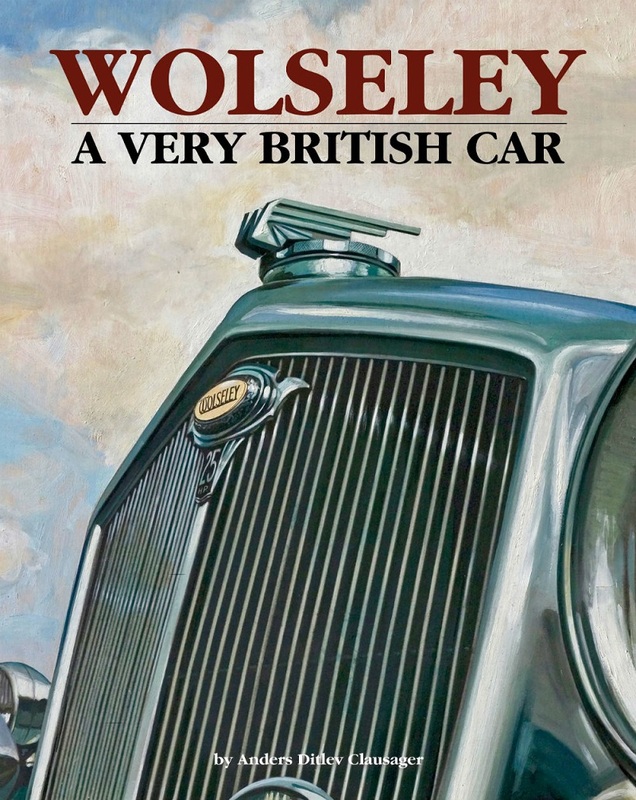 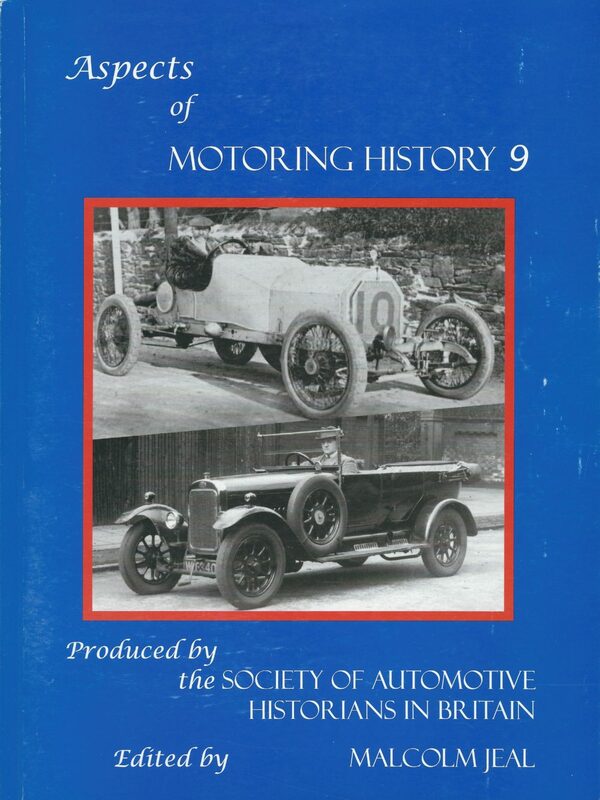 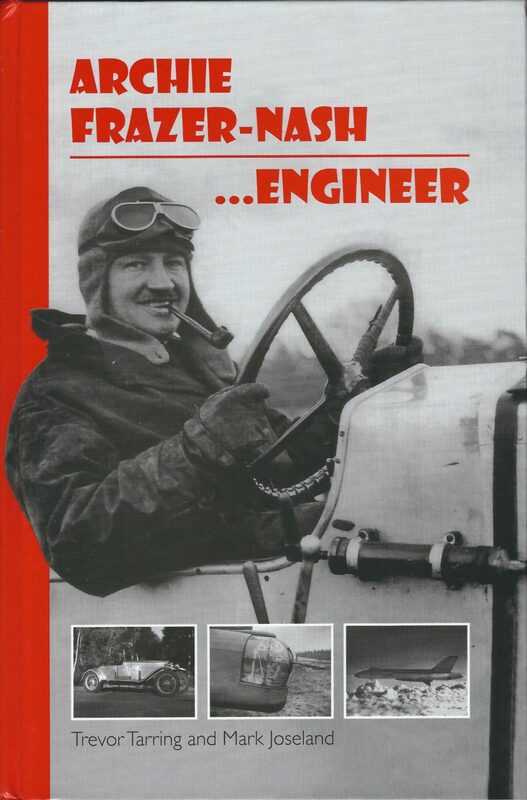 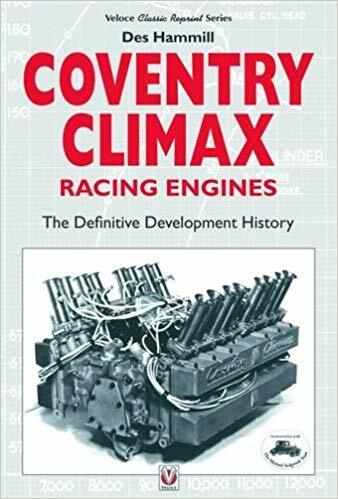 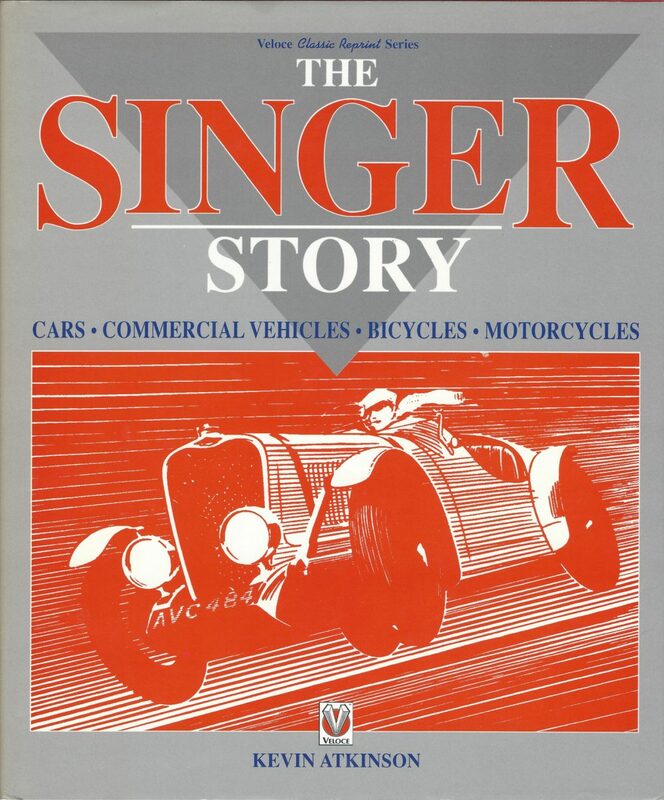 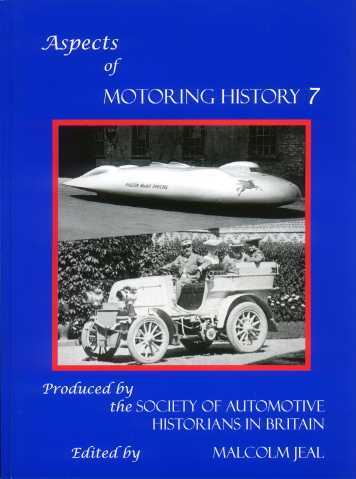 This book covers all the known Voisin models, with specifications, catalogue extracts, engineering drawings and the like, including the streamlined record-breaking racing cars which Voisin built and used so effectively after giving up participation in touring car and Grand Prix races. 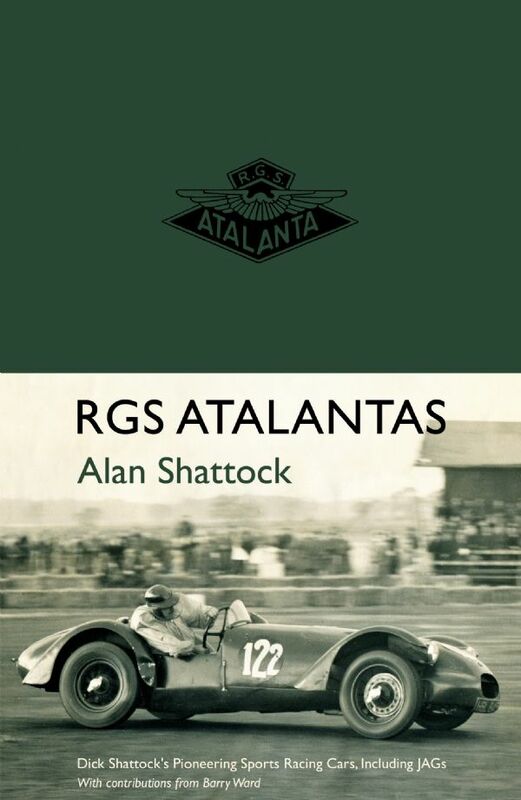 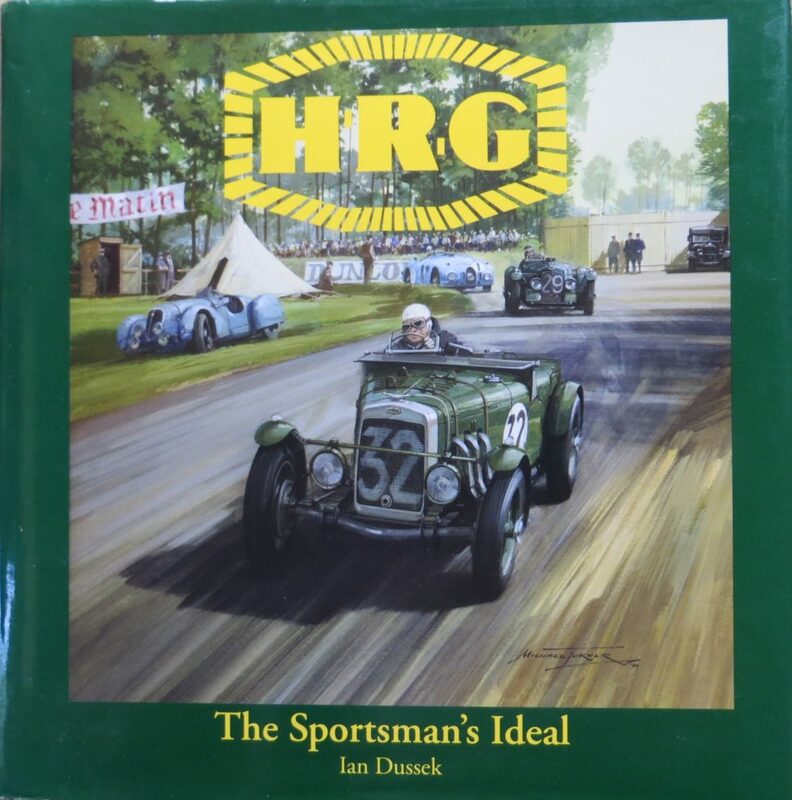 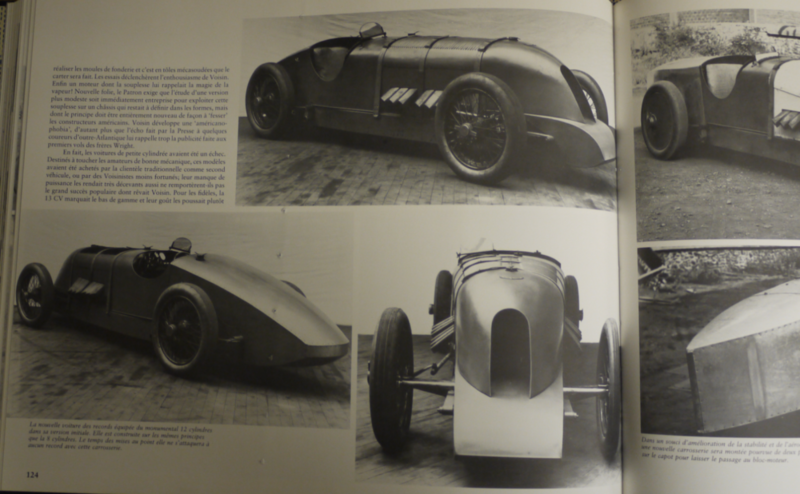 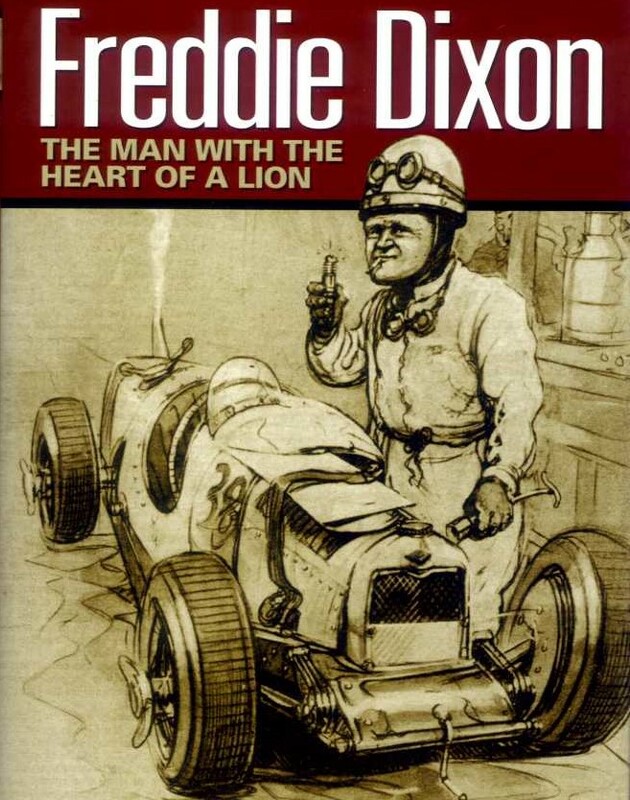 The tank-shaped cars with Knight-type sleeve-valve engines in the 1923 French GP feature in many of the large and impressive pictures used in this book. 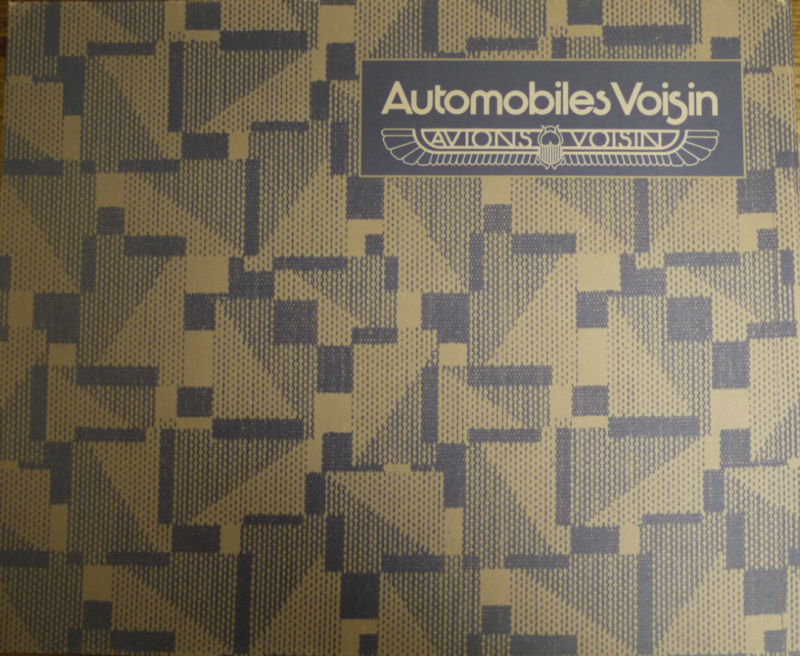 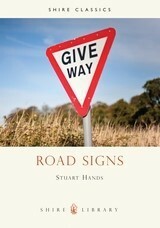 There are also photographs of the lesser-known French drivers who were entrusted with these Voisins. 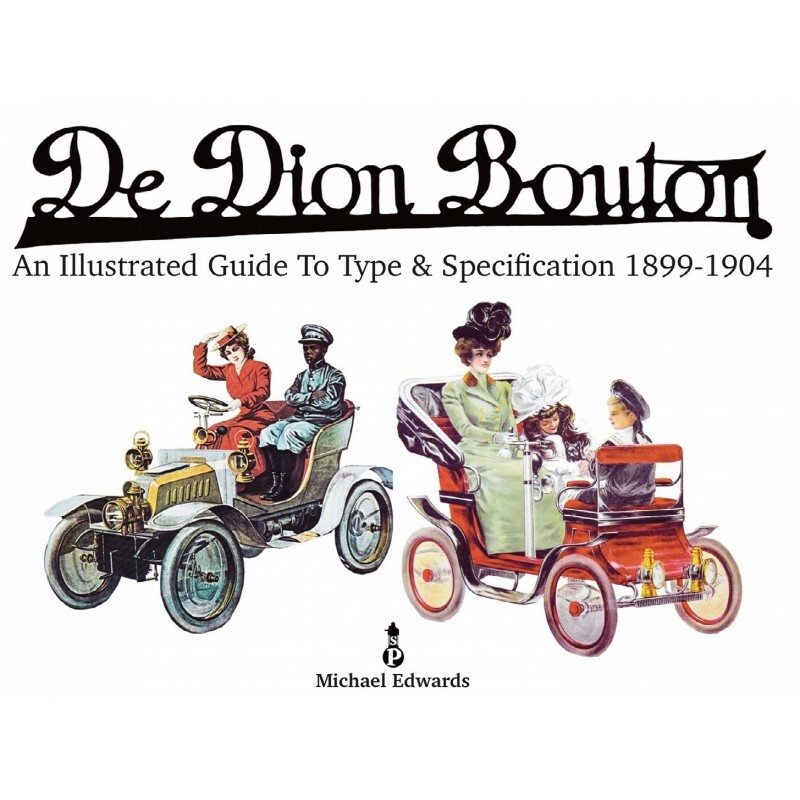 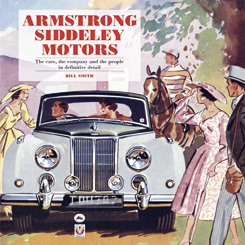 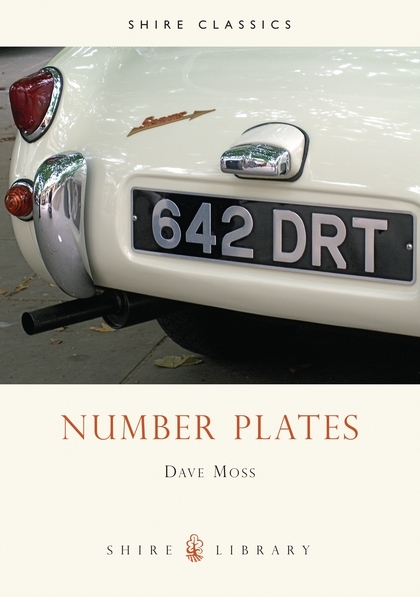 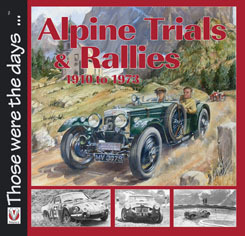 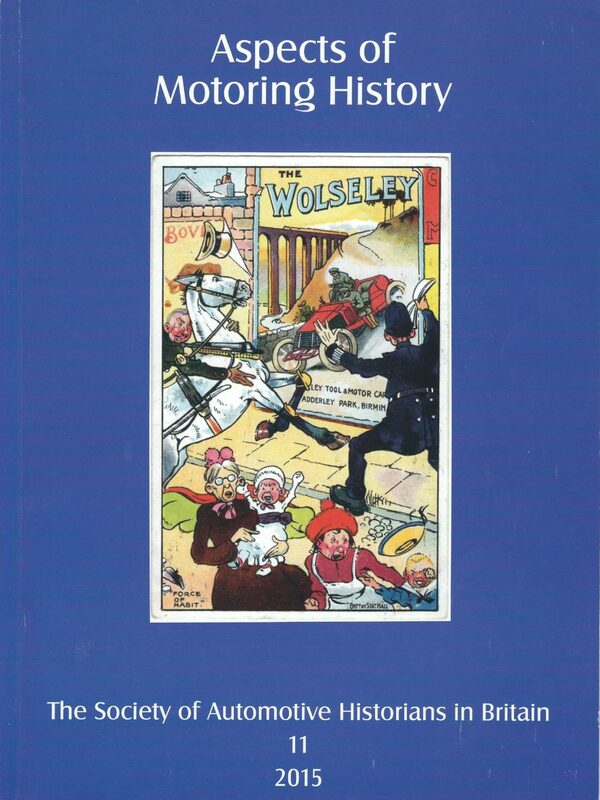 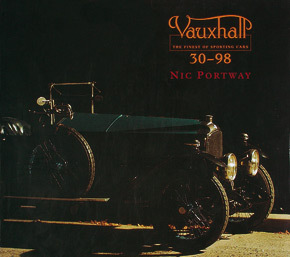 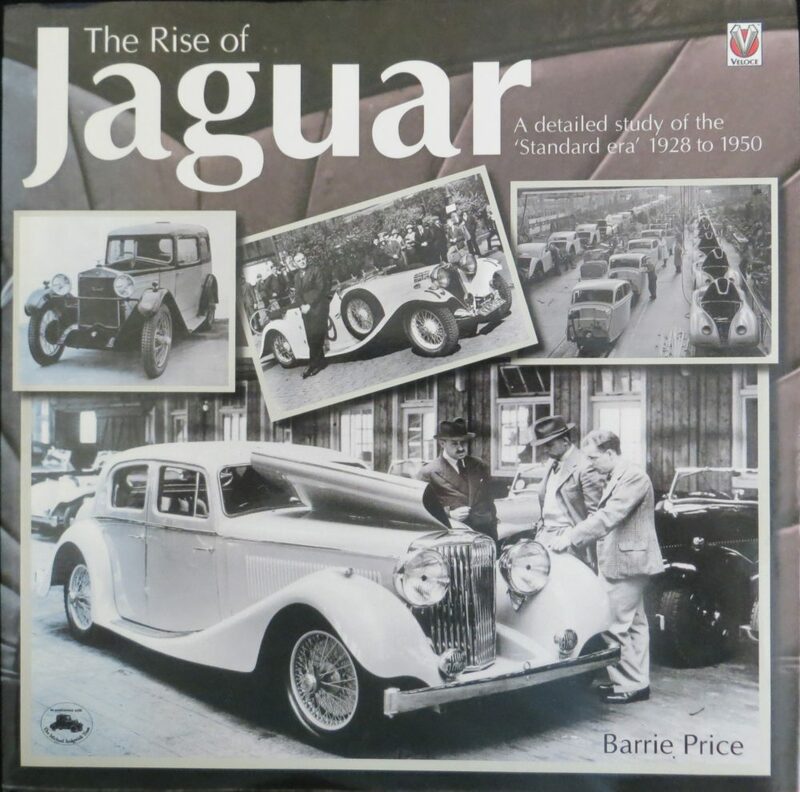 So whether you seek information and illustrations of the chic Voisins that enlivened the European motoring scene in the 1020s, of the exciting racing and record cars, or of Voisin the designer and creator, this is a magnificent way of enjoying such nostalgic fancies, especially as the bulk of the photographs used have not been seen in print previously. 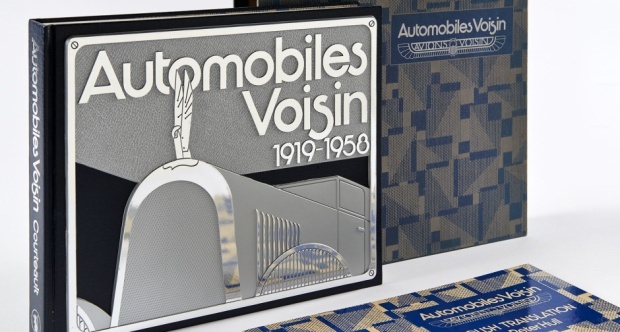 In spite of the considerable diversity and numbers of Voisins made, after Gabriel Voisin turned from aeroplanes to cars, the make is now distinctly thin on the road. 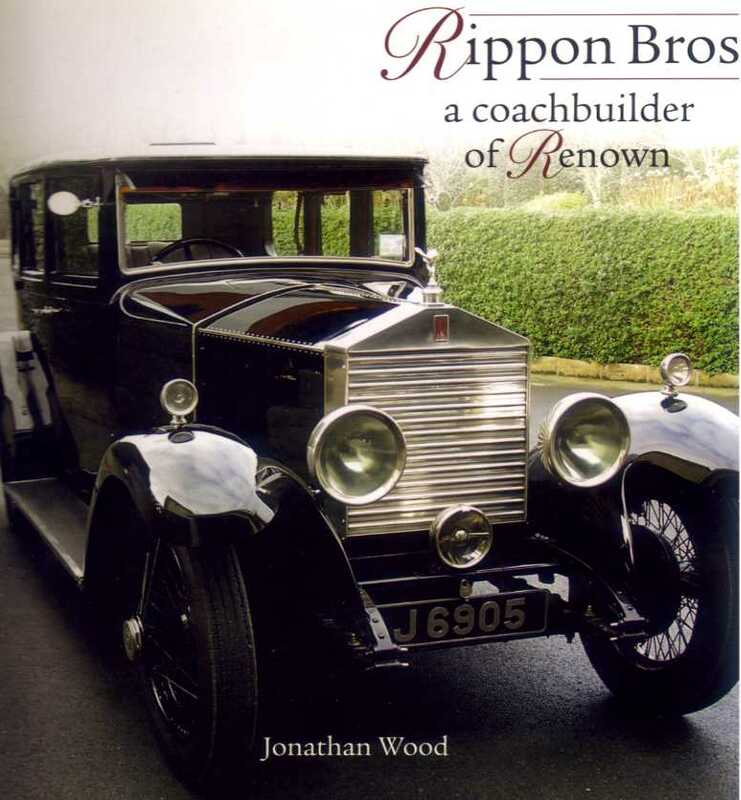 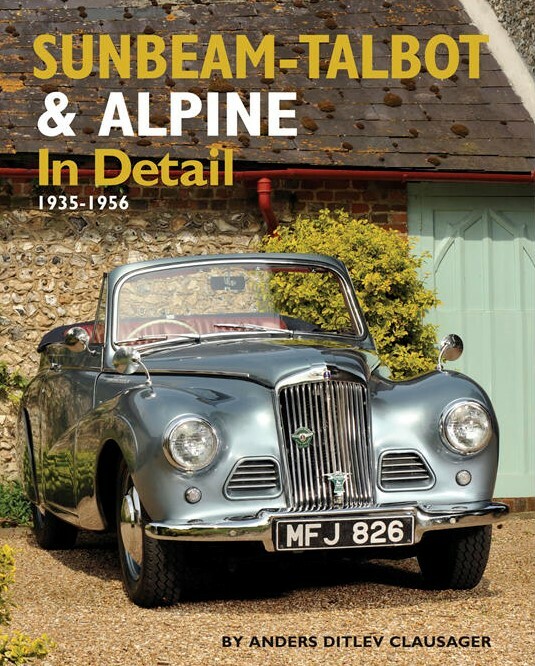 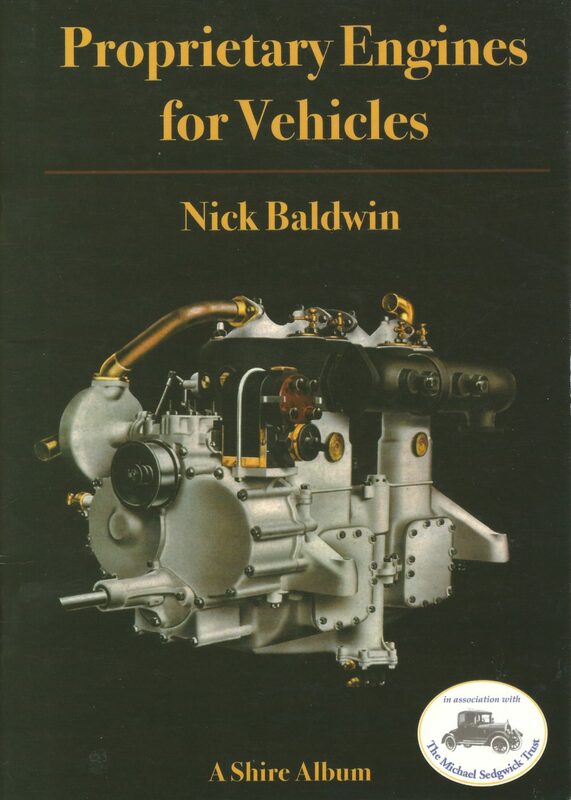 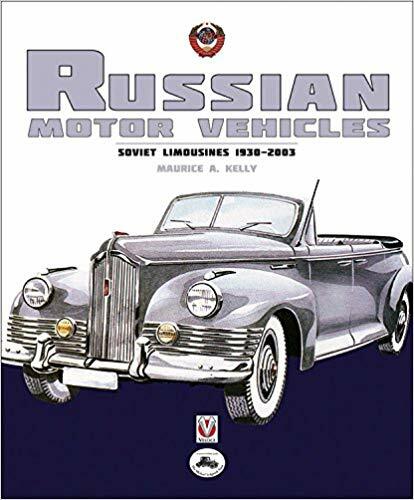 It should appeal to those who study coachbuilding as well as cars, for the elegant Voisins appealed to Presidents, Princes, and film-stars of the calibre of Josephine Baker and Rudolph Valentino. 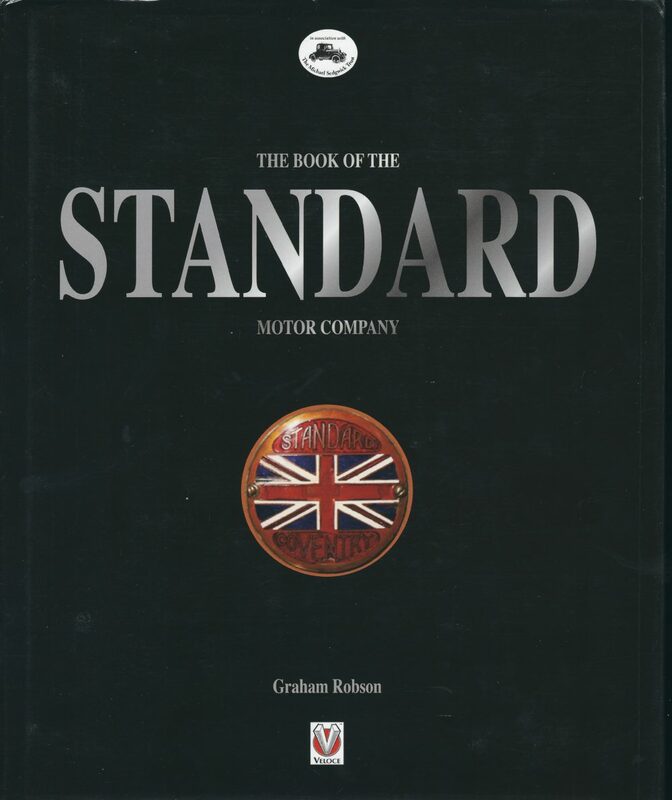 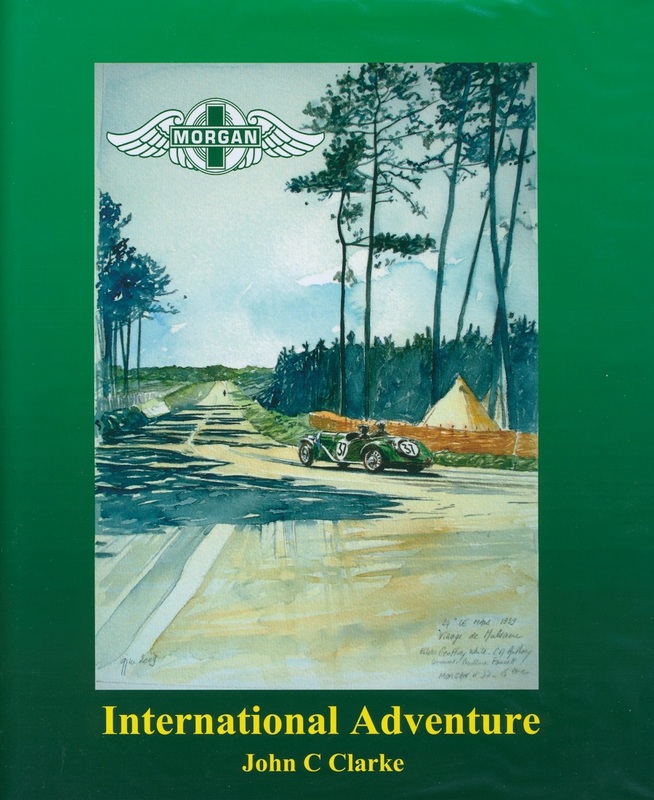 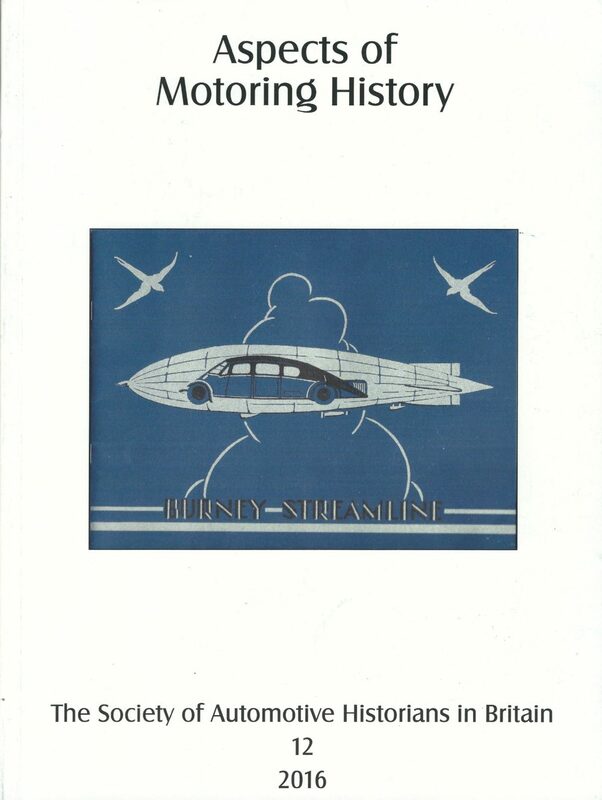 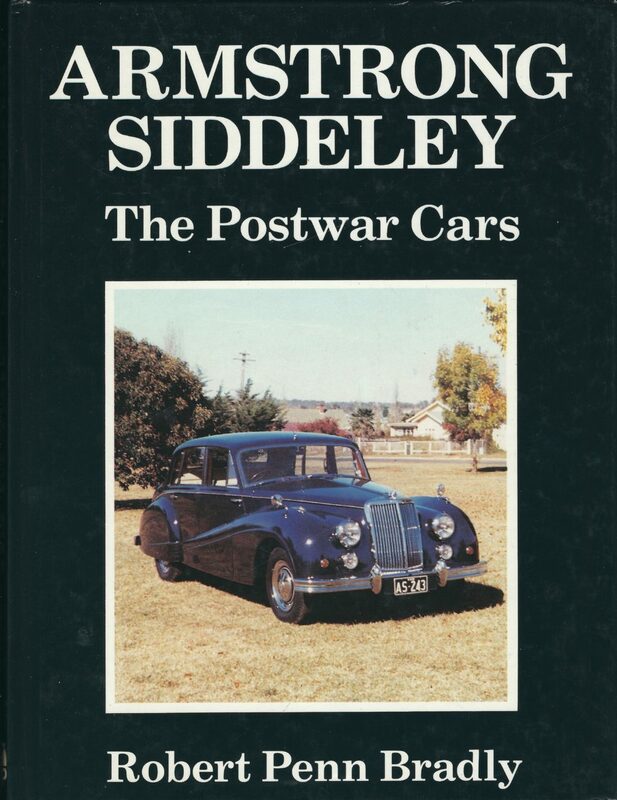 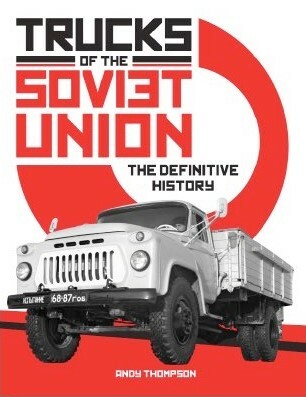 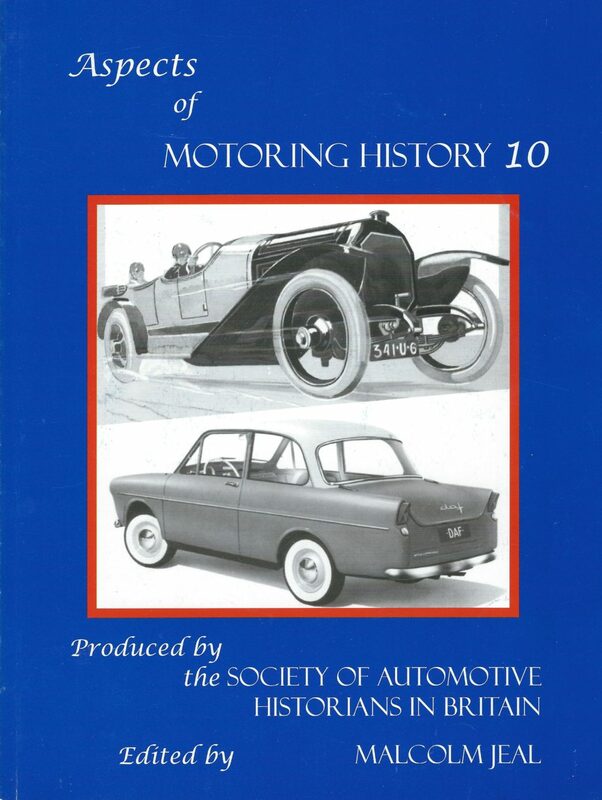 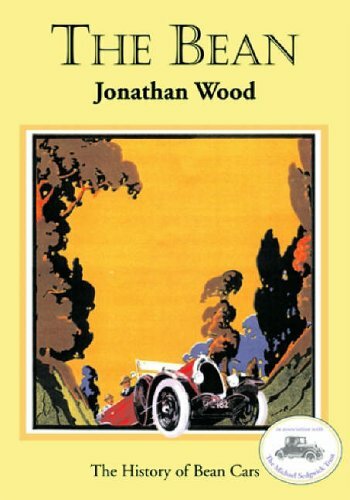 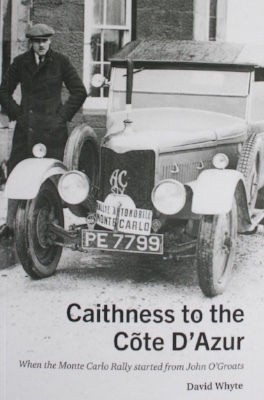 It is important to emphasise that this is, indeed, a most detailed study as far as information was available, of the technicalities of all the Voisin models, nor just a repeat of Voisin's own book My Thousand and One Cars.